I went through my childhood photo albums the other day and I understood why as children we race through life, wanting to fit in, wanting to be the same as others, and not wanting to stand out. 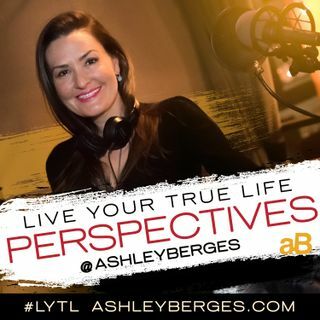 On this podcast, I'm exploring how to embrace your unique qualities and how these qualities can make you who you are today. Thank you @Jazmine Birch, Much love to you!